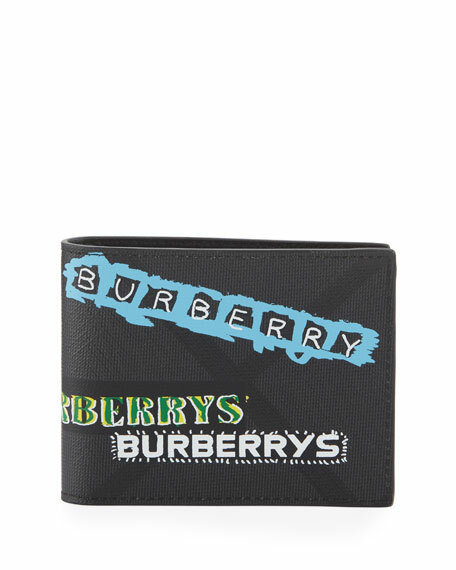 Burberry logo-print wallet in leather. 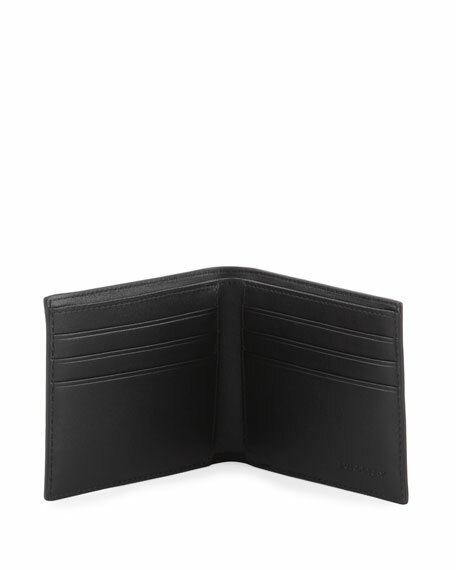 Interior, bill compartment and six card slots. For in-store inquiries, use sku #2610826.